For many years, the reception of the arts has been classified into separate categories reserved for two very distinct racial communities: The high art and the black art. High art was for those of the upper class but never included the art and expressionism of black artists. African American dancers and choreographers, as artists, display trials and tribulations through the arts. The dedication to keep the mission and purpose of black arts alive continues to be an uphill battle. 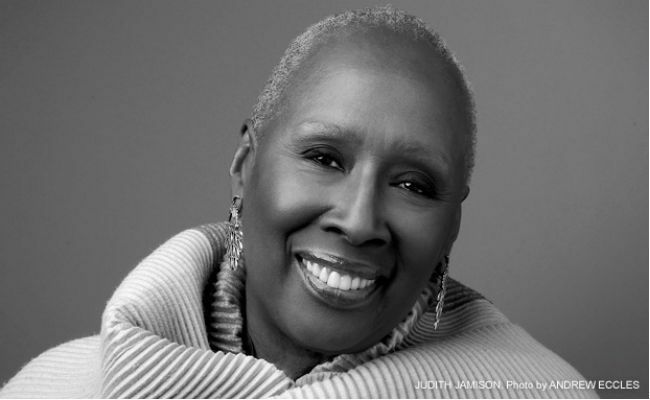 Judith Jamison continued determination to keep the stories of African Americans alive through the expressionism of dance. She was born in Philadelphia, Pennsylvania to a family of highly talented parents and siblings. She was exposed to the world and culture of the arts at a young age through her parents love for music. As a result of Jamison’s budding interest for the arts, her parents registered her for her first dance classes with Marion Cuyjet, whose teaching technique was so intensive that she had Jamison training in pointe shoes by the age of eight. 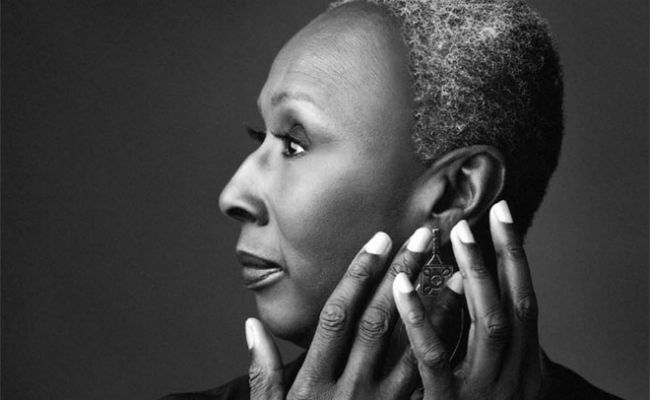 In later years, Judith Jamison traveled throughout the local area of Philadelphia to other dance schools to learn new techniques and dance methodologies that she would use in her career as a performer and teacher. She was amazed by the many teachers she encountered whom previously had successful careers in New York and returned to their hometown to impart their knowledge on the next generation of dancers. After her time at Fisk University, Judith Jamison was invited to New York to perform in the American Ballet Theatre in a piece known as The Four Marys. In the six months after her debut performance, Jamison was without a job and continued to look for the next step on her path to her developing career. She attended an audition by renowned choreographer Donald McKayle having felt that she performed poorly and failed miserably; however, her audition landed her a position with the Alvin Ailey Dance Theater. Within 13 years of performing with the Alvin Ailey Dance Theater, Jamison was offered the opportunity to learn more about her African heritage and learned over 70 ballet pieces. 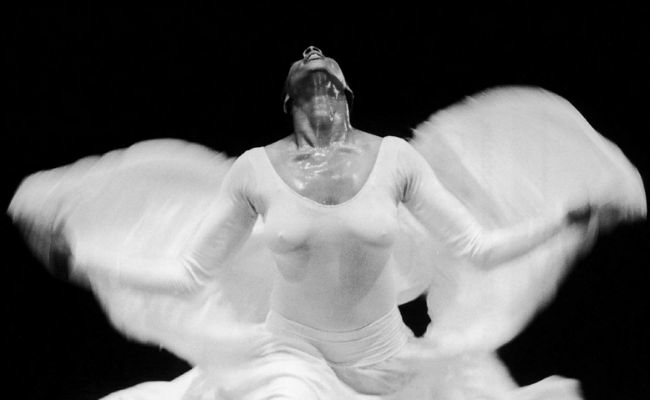 Judith Jamison’s most known performance with the Ailey company was her sixteen minute long solo titled Cry which expressed the everlasting strength of black women. Throughout her career, she toured around the world experiencing various African diaspora communities. Her experiences and exchanges with other black women and their life stories ultimately prepared her for the position of Artistic Associate in 1988. Upon the death of one her many mentors, Alvin Ailey, she assumed the position of Artistic Director for the next 21 years. Judith Jamison has paved the way for many rising young black dancers of her time like Debbie Allen and have helped create a platform of acceptability for dancers like Misty Copeland and young dancers of today. Her determination to for excellence has driven the creativity of the Alvin Ailey Theater to new levels and continues to inspire. Without her continuous success in the world of dance and arts, it would potentially be more difficult for young black dancers to be seen as capable of achieving at the level at which Jamison has. Once a barrier has been broken, it can be done multiple times.